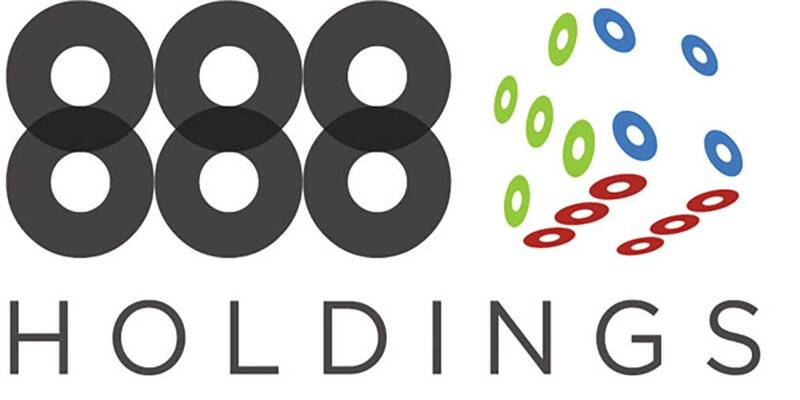 Online gaming operator 888 has copped a hammering in the share market after it emerged that the company was under investigation from industry regulators. 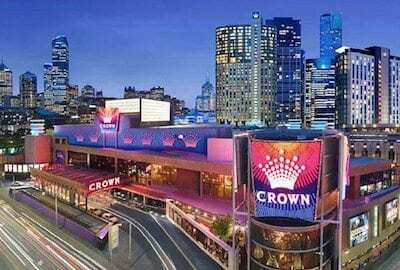 The UK Gambling Commission is looking into the casino and poker giant’s responsible gambling practices amid growing concerns that customers are not receiving adequate protection. Like most online betting and gaming firms, 888 runs a self-exclusion system that gives players the option to lock their account for a certain period of time. The firm, which is listed on the London Stock Exchange and therefore required by law to release any information that might affect trading, confirmed in a statement that the UKGC had launched a review of the self-exclusion policies in place to determine whether they were effective in blocking problem gamblers. “The company has been informed that the United Kingdom’s Gambling Commission is currently conducting a review of the manner in which a subsidiary of the company has carried on its licensed activities to ensure compliance with the UKGC operating licence held by the licensee,” the statement read. The news has scared off investors, with 888 Holdings’ share price dropping as much as 10 per cent on Monday. The company is facing a substantial fine if the UKGC deems its exclusion systems are not up to scratch. The worst-case scenario would see 888 stripped of its operating license, but analysts believe such extreme action is unlikely. “There is no doubt that we have entered a period of increased political and regulatory scrutiny of the gambling industry in the UK, and this will be unhelpful for short-term investor sentiment,” Simon Davies of Canaccord Genuity said in a note quoted in industry publications. “Nonetheless, we expect 888 to be rigorous in addressing any failings in regulatory structures/processes. 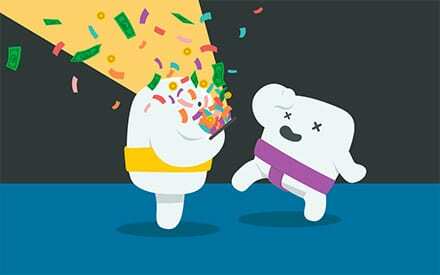 “Clearly, there is the risk that it will have to pay a fine, if any breaches are identified. “And there are a number of precedents. “Paddy Power Betfair and Gala Coral paid fines/forfeited cash last year and agreed to take actions to improve AML/social responsibility processes. This is another warning to online gaming and wagering operators as the Gambling Commission continues to crack down on the exploitation of vulnerable punters. Early this month, BGO Entertainment was fined £300,000 for failing to address issues raised with a series of misleading promotional campaigns dating back to 2015. Paddy Power paid £280,000 to charity last year after the Irish bookmaker was found to have encouraged problem punters to keep gambling, while Betfred (£800k) and Coral (£880k) both copped hefty penalties over severe flaws in their anti-fraud measures.